High doses of the drug can affect amyloid plaques. Amyloid is a protein found in the body: however, in Alzheimer’s patients this protein builds up into beta amyloid, which is toxic to the brain’s nerve cells. A study by neuroscientists in mice has found that high amounts of broad-spectrum antibiotics over five to six months reduces the level of amyloid plaques and activates the inflammatory response of the microglia (immune defence cells in the central nervous system). Administration of broad spectrum antibiotics caused significant changes in the gut. These changes suggest the diversity and composition of gut bacteria are vital for the regulation of immune system activity, which in turn changes the course of Alzheimer’s disease. “We’re exploring very new territory in how the gut influences brain health. The accumulation of amyloid-beta (Aβ) peptides in the brain and inflammation of microglia are the main indicators of Alzheimer’s. 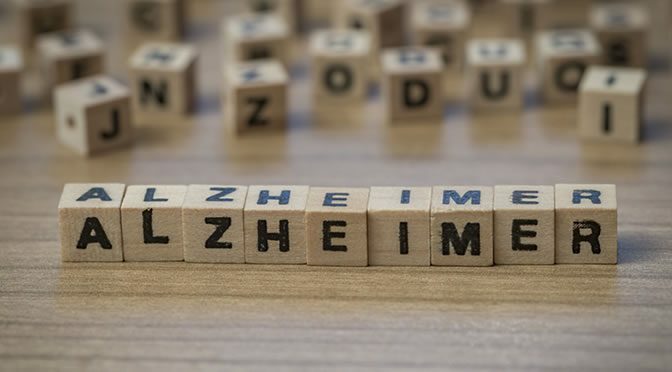 The formation of Aβ plaques plays a key part in the start of Alzheimer’s, whereas the inflammation of nerve cells influences the amount of cognitive decline. To examine the influence of gut microbiota on the nervous system — and so Aβ deposition — Professor Sisodia and his team gave the test mice a wide range of antibiotics in high dosages for six months. Then they carried out a genetic analysis of gut bacteria. They noticed that the total mass of microbes in the antibiotic-treated mice was the same as the control group, but the community’s diversity was severely changed in the treated mice. There were also a two-fold reduction of Aß plaques the microglia in the brain were more inflamed compared to the control group. “We don’t propose that a long-term course of antibiotics is going to be a treatment — that’s just absurd for a whole number of reasons. The study was published in Scientific Reports (Minter et al., 2016).